With the continuous development of social media and smart phones, making money from home is now much easier than it has been in the past. There are a growing number of platforms to help you make money from home, including a number of apps and useful websites. With the right help, you may even be able to make a business from it. 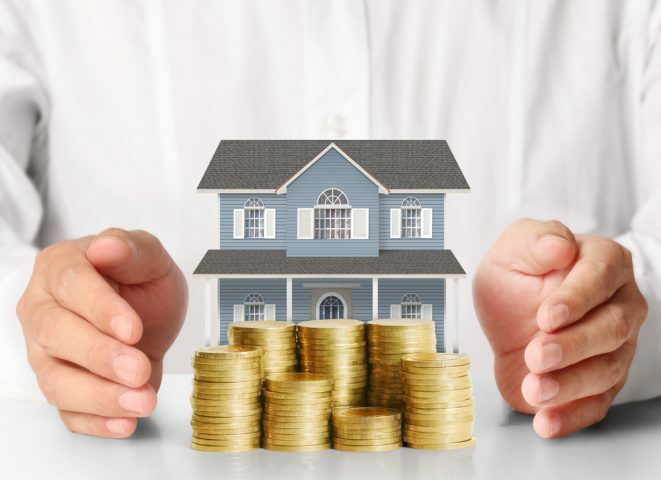 For the first of a six part series, Mr Lender brings you tips on how to utilise your house and skills to start making money from home. 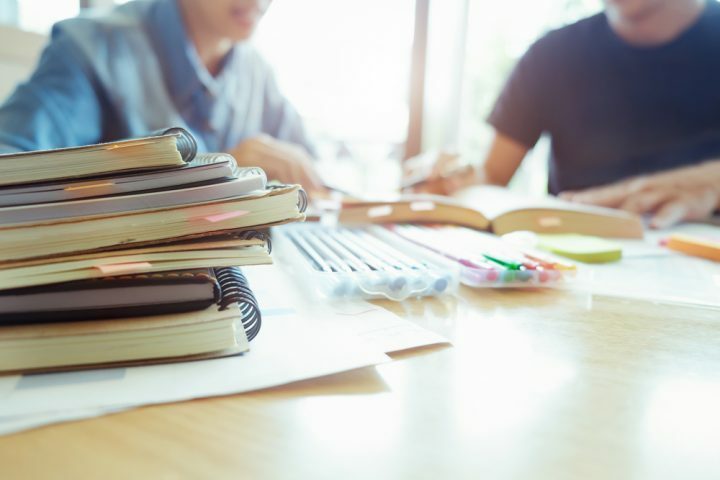 If you were once a student, laboriously taking notes, and now can’t bear to throw your hard work away – you could sell them to other students. Give your old course books and notes a new home by selling them online, or at student fairs. Not only will you then have a little bit of pocket money for yourself, but your hard work will give another student extra help and get them through their studies. Using your skills and talents to make money is known as ‘gigs’. You could make money from home by selling gigs on websites like Fiverr. You can quite easily make money from home by offering services like writing, translating, designing and voice over work for a fee. It might only be small amounts to start with, but it will soon start to pay off and could potentially provide a nice income. Though if this does become a full time job, remember you may need to pay income tax on any profits. If you don’t have a car but do have an allocated parking space at home, or an unused garage going to waste, you can make money by renting them out. 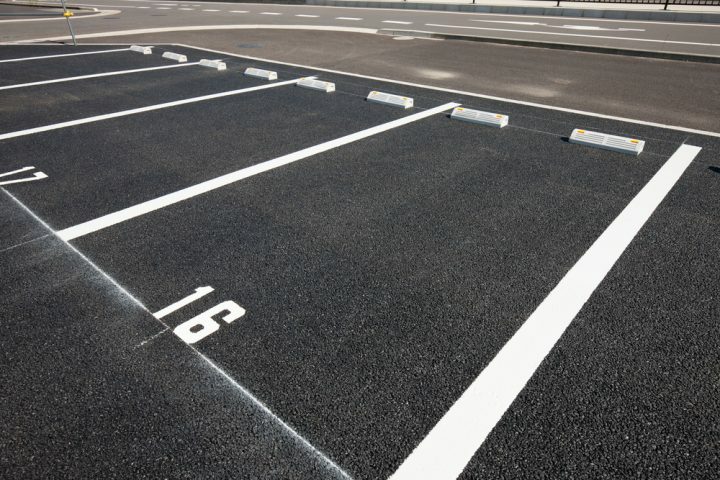 Use websites like Parklet, Just Park or Gumtree to advertise your parking space. Airbnb has taken off in the last few years as a great platform to not only find cheap accommodation when travelling, but also to make money from home. Sign up to Airbnb and you could rent your spare room out to holidaymakers looking for somewhere to stay – making money and meeting new people at the same time!